Browsing through the store’s home goods section I came across a plaque of a little elf’s cottage stating “I Love My Home” and I was drawn to its simplicity. There are many reasons to love our home, but what happens when radical changes take place? No one wants to think of their home as a hospital or wants it to be equivalent to a medical facility. Do you look at your loved one’s home and feel like the pill bottles, medical equipment and supplies have taken over? Studies show that those receiving home health care can adapt and recover from stress more readily, and will have better health if their home surroundings feel homey. 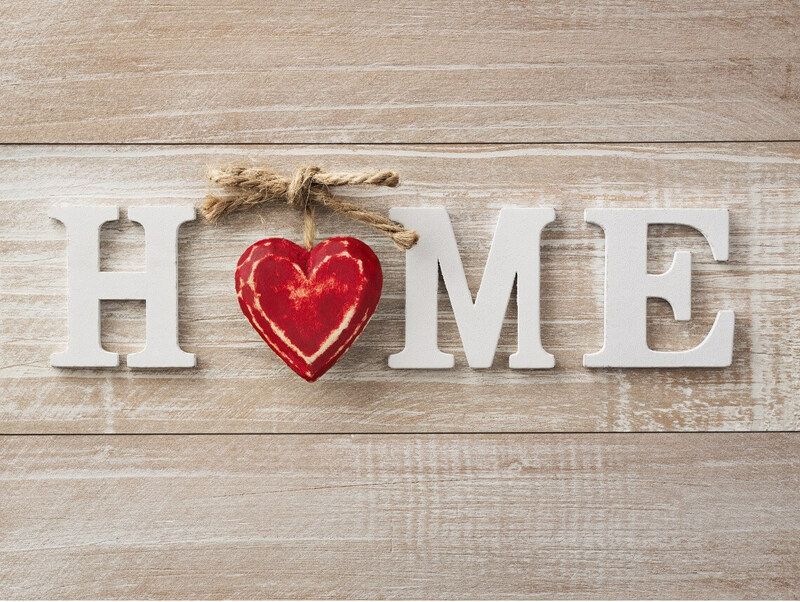 When your loved one becomes homebound a Nurse Registry offering homemaking services can help get the home fresh and clean as it is set up for home health care. If your loved one “lives” mainly in one room redecorate to fit his or her needs. Move the favorite family pictures to this room so they can be seen and enjoyed daily. You may want to place books, magazines, favorite games, puzzles, a radio or portable DVD player in an easy-to-reach area. A Home Safety Council survey reveals that falls are the leading cause of home injuries amongst seniors. Help make your loved one’s home safe by using night lights in every room; remove or secure rugs; use a nonslip mat in the tub and nonskid rug on the bathroom floor; add grab bars in the tub/shower; install handrails where needed, and remove clutter. It is a good idea to rethink and reorganize where things are placed in the home so it’s more convenient for your aging parent. To avoid a stale or medicinal air in your aging parent’s home open the windows on both sides of the room for cross ventilation. If this is not possible try an air purifier; use fragrance sticks to add a pleasant odor, or absorb smells by placing a bowl of vinegar or baking soda in an out-of-the-way place in the room. Surrounding a healthcare environment with art reduces stress and helps the healing process! It doesn’t have to be a Picasso. Beautiful pictures from calendars and magazines, artwork from a child or grandchild, or a picture from the family photo album gives enjoyment to the homebound. Plants and flowers help clean the air and brighten the room – especially Peace lilies. If a plant takes too much care, silk plants and flowers will also give color and serenity.